the makers of Sheena Sujan Eyelashes generously offered to send me their line of false eyelashes to try out. to know me is to know i have a thing for lashes. i use Latisse, i wear false lashes and i have dabbled in the eyelash extension pool a time or two. 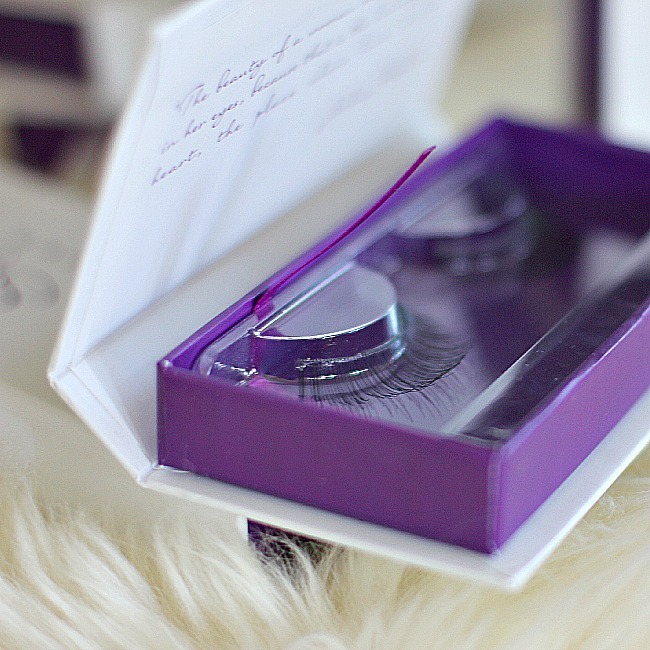 Sheena Sujan Eyelashes are designed to imitate the lashes of all your favorite Hollywood Classics. 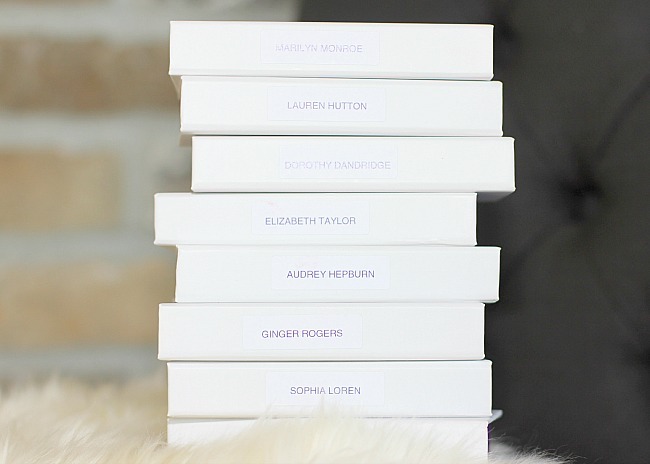 Elizabeth Taylor, Ginger Rogers and Audrey Hepburn are just a few in the lineup. you can achieve your favorite look of your favorite Hollywood Bombshell with a little glue and a lot of sass lash! i thought the quality of the lashes is definitely competitive to other luxury false lashes that i have tried but not as high of a price point. they last through enough wears to make them over qualified for the price. inexpensive lashes will last you a handful of wears but investing in a nicer pair of lashes will last you much longer. i like that the line offers a comprehensive variety of styles that allow you to be as dramatic or as subtle as you like. all lashes look stunning when worn. shown above are several of the styles offered. be sure to visit http://www.sheenasujan.com/ for more information or to order your lashes.